Credit: Pacific Sleeper Shark. NOAA. Bottom trawling is causing "boom and bust" fisheries. A new study using the Sea Around Us' reconstructed catch data reveals that in the past 60+ years, the practice of towing giant fishing nets along the sea floor has caused the extraction of 25 million tonnes of fish that live 400 metres or more below sea level leading to the collapse of many of those fish populations. The new estimates suggest that 42 per cent more fish have been caught by countries than they reported to the Food and Agriculture Organization of the United Nations. "Our study shows that there is systematic under-reporting of the real catch. This means that fisheries managers are making decisions based on incorrect data, which has dramatic consequences for marine ecosystems," said Lissette Victorero, lead author of the paper and a Ph.D. student at the National Oceanography Centre in the United Kingdom. The study, which was published today in Frontiers in Marine Science, examines the state of 72 deep-sea fish species caught by bottom trawlers around the world, many of which were exploited to unsustainable levels. 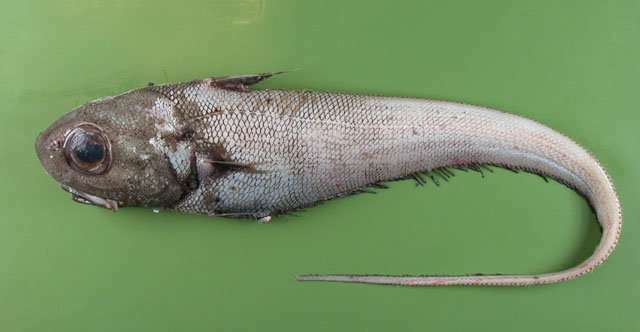 For example, Roundnose grenadier estimated catches were greater than 60,000 tonnes in 2001 in the Northeastern Atlantic, but the stock was overfished so fast that a moratorium had to be imposed in 2006 in Norwegian waters. "One of the reasons behind this collapse is the fact that trawls are not selective, that is, they catch everything and anything, which means that young grenadiers that have not yet reached full reproductive development are caught along with adult grenadiers, decreasing the ability of the population to recover," said Deng Palomares, co-author of the study and the Sea Around Us Project Manager at the University of British Columbia. Credit: Roundnose Grenadier. Alexei Orlov, FishBase. Palomares explained that most of the fisheries analyzed lasted for less than a decade or two decades tops because deep-sea fish generally have low fecundity, grow very slowly and live around the seamounts and ridges that are razed to the ground by trawls. Besides depleting the stocks, bottom trawling of deep fish does not generate much in the way of marketable fish. Immature individuals are thrown overboard because they generally don't meet minimum size requirements, while non-targeted species caught as bycatch are also returned dead to the sea. The new estimates presented by Victorero, Palomares and their colleagues suggest that 6 million tonnes of fish were discarded over the study period while deep-sea fisheries only contributed 0.5 per cent of total fisheries landings. "This means that globally their economic importance is trivial," the paper states. The need to keep the business going despite its financial unviability drives fleets to continuously look for new species to fish, particularly once they have fished out a stock or are subjected to new regulations. "So what we are seeing is a cycle in which trawlers start targeting fish that they were already dragging up as bycatch. They create new markets for them until they also exhaust the stock with regulations lagging behind," the lead author explained. The impact of trawling goes beyond the capture of fish populations. As they are dragged on the seabed, trawls remove sponges, corals, sea stars, sea cucumbers, and anemones, all of which play important roles as food source or habitat for fish. They also destroy seamounts and other fish homes, turning former thriving habitats into large cleared areas. 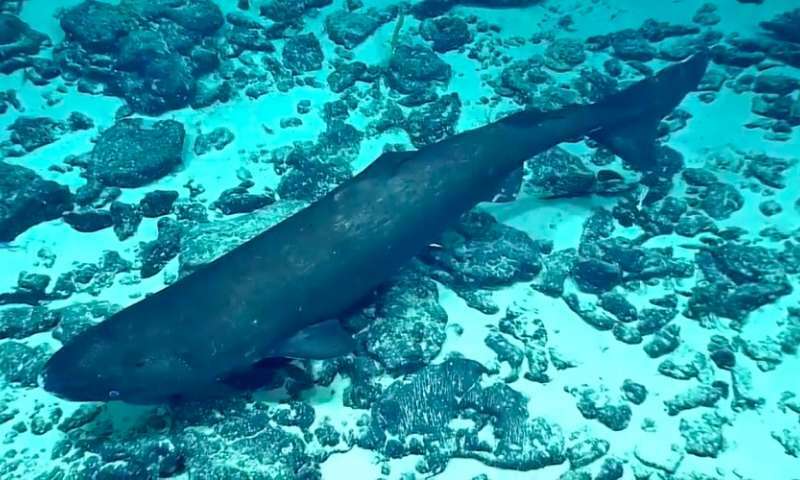 "Much more biomass of fish and habitat-forming species has been removed from the deep-sea than we thought. This has altered the ecosystem in ways that we have yet to understand," Palomares said. The study "Out of sight, but within reach: A global history of bottom-trawled deep-sea fisheries from >400 m depth" is in Frontiers in Marine Science.